Loving these new shoe styles for Spring! Little kids adore their character shoes so whatever characters are hot for kids are always on trend when it comes to kids fashions. This spring Stride Rite is combining their comfortable functional styles with both Marvel and My Little Pony. 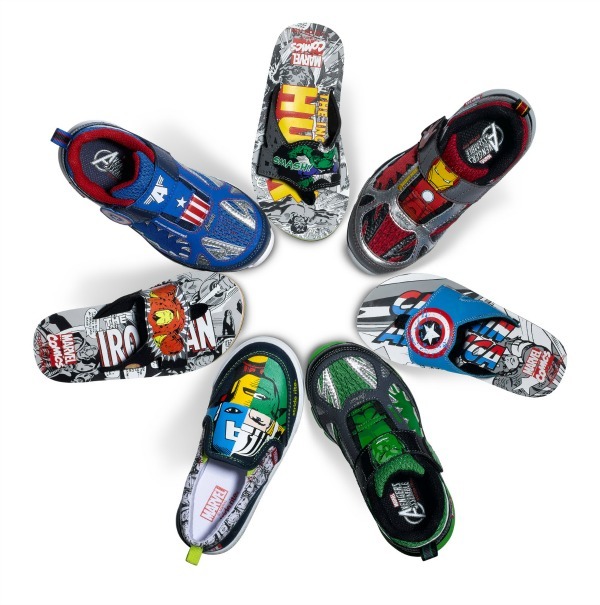 Check out these new for spring 2015 Marvel Super Hero Shoes and My Little Pony Styles from Stride Rite. 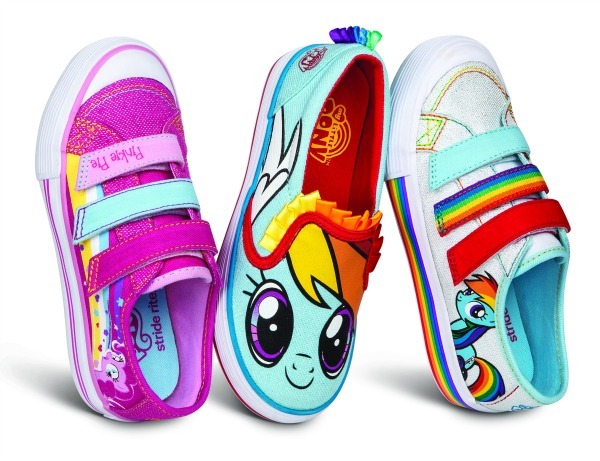 Stride Rite® has paired up with Hasbro to launch 3 new MY LITTLE PONY-themed footwear styles for girls that are inspired by the wildly popular characters of Pinkie Pie and Rainbow Dash. Check out the new My Little Pony styles here. Cute colors for spring with all these shades of aqua and pink. Girls and Boys will dig these new on trend styles featuring My Little Pony and Marvel characters. Ironman, Hulk, Avengers, and Captain America! My son will be begging for a pair of these as we LOVE our superheroes!